Call (413) 445-5919 Or Stop In Today! Winter tire season is here! Give us a call. We’ll have you in and out in no time! Need a Trailer Hitch? Visit the Berkshires newest Draw-Tite® installation center, Mange Auto for all your sales, service and installation needs. Draw-Tite®, America’s favorite hitch offers a wide range of designs and specialized equipment that is unmatched in the industries manufactured standards. Call or stop in today …Mange Auto Sales & Service …(413) 445-5919. Need Tires? 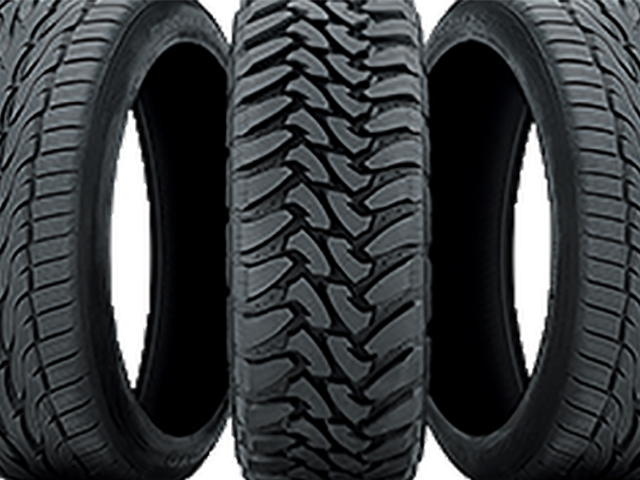 We Have Tires In Stock …Call Or Stop In Today! In addition to our inventory of quality used cars, trucks, vans & SUV’s, we also provide a full range of automotive service and repairs. Whether you purchased your vehicle at Mange Auto, or somewhere else, we welcome the opportunity to assist you with your service needs. 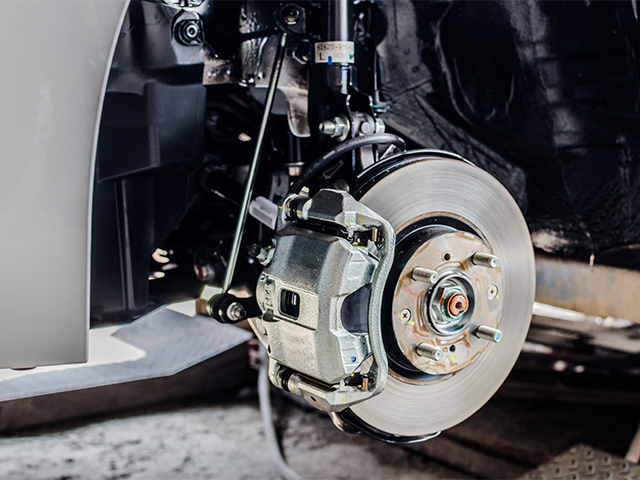 From Tune-Ups to Custom Exhaust Work, Air Conditioning to Tires, plus Oil Changes, Wheel Alignments, Tire Rotation, Radiators, Brakes, Shocks and Struts, Timing Belts, Fuel Filters, General Repairs …And Much More! 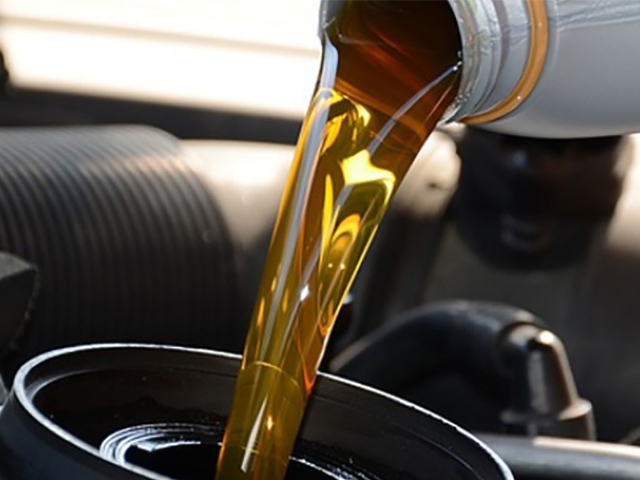 Call or stop in today to schedule a Service Appointment that is convenient for you. 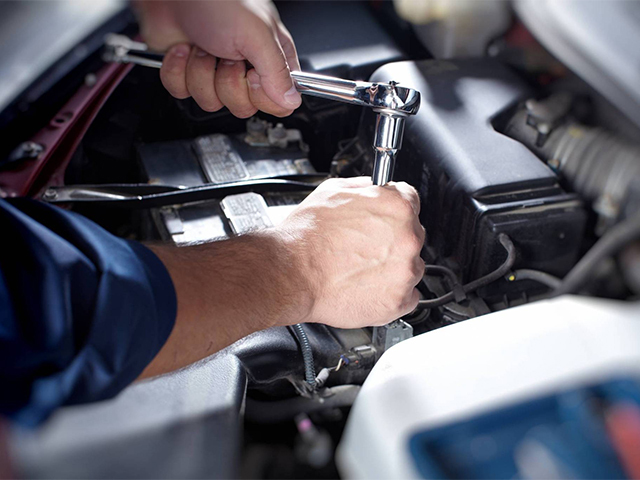 Your vehicle’s service needs will be handled professionally, by Timothy Mange, who has been an ASE Certified Master Automobile Technician for over 30 years.